Astron Sneaker Hunts: 307. 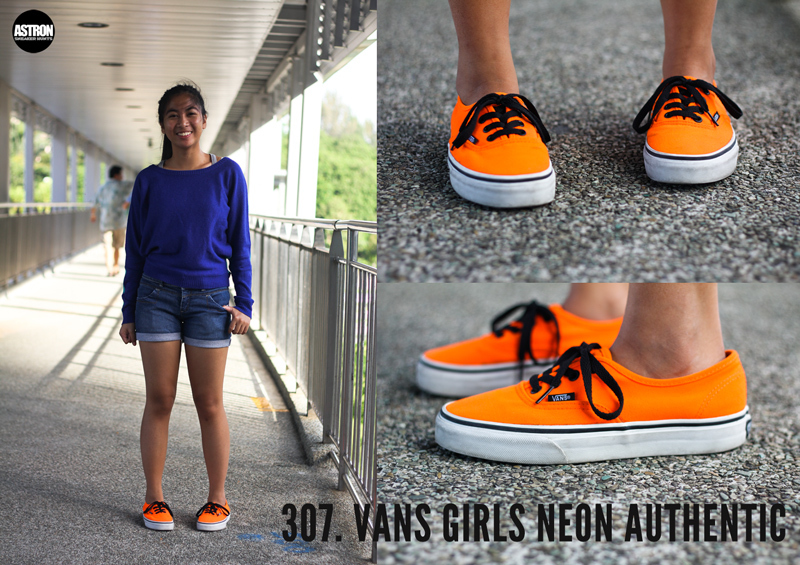 Vans Girls Neon Authentic "Vibrant Orange"
307. Vans Girls Neon Authentic "Vibrant Orange"
oohh... i think having that pair will serve as a dream for me.